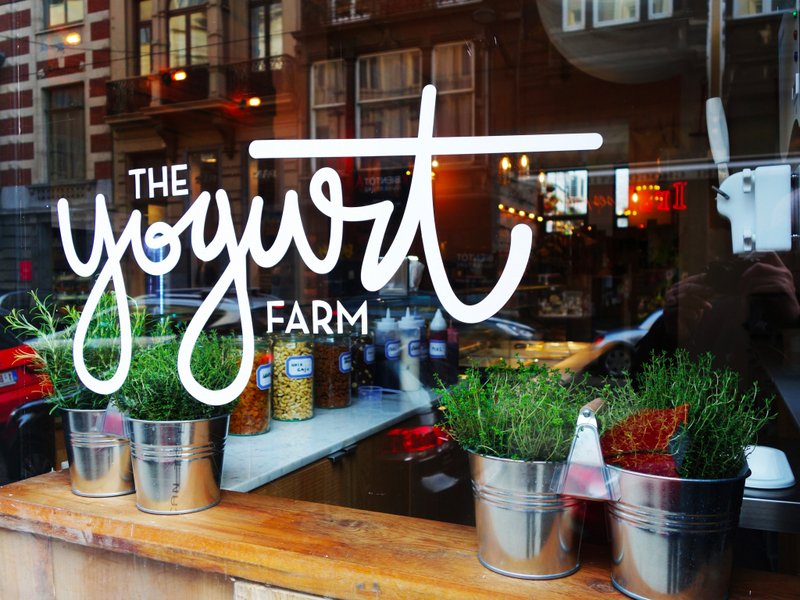 Yogurt Farm : Snacking for breakfast or lunch. 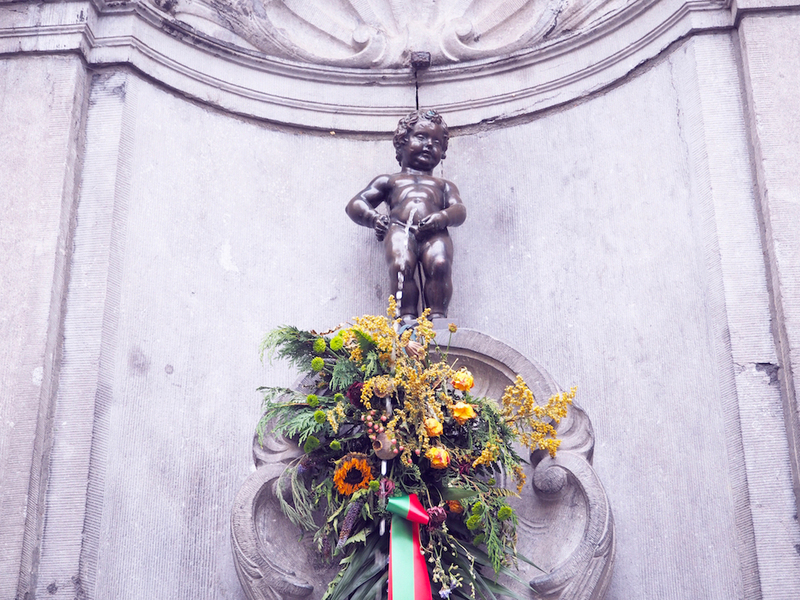 Rue du Bailli 14 – 1000 Brussels. Le cercueil : A bar with gothic decoration, you can drink cocktails from skulls. Rue des Harengs 10-12, 1000 Brussels. Le roi des Belges : Bar with swings on the first floor. Rue Jules Van Praet 35, 1000 Brussels. 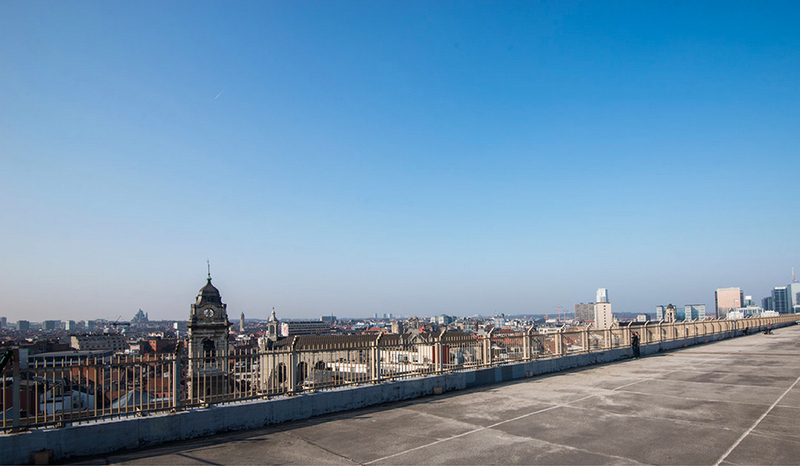 Jardins suspendus au Parking 58 : Only in summer, get a drink on top of parking 58 with a nice view of the city. Rue de l’évêque 1, 1000 Brussels. 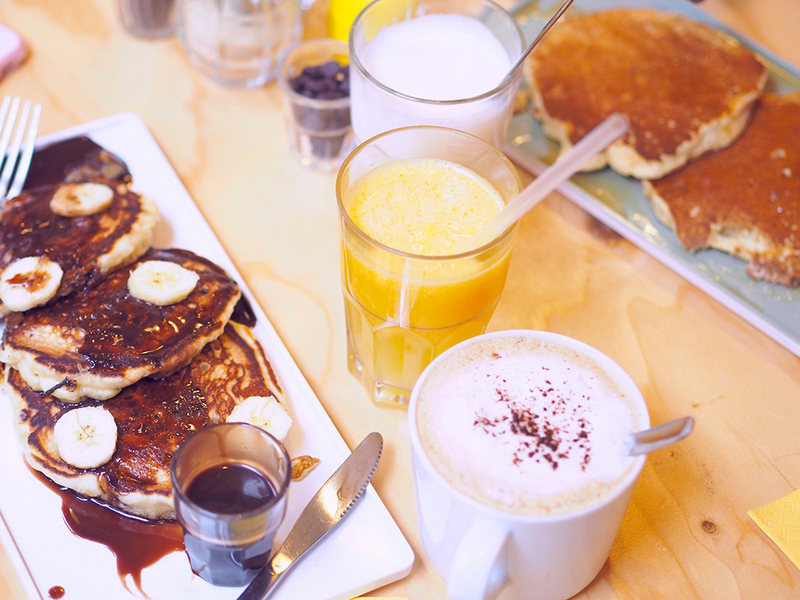 Yeti : For some delicious pancakes ! 4-6 rue de Bon Secours, 1000 Bruxelles. 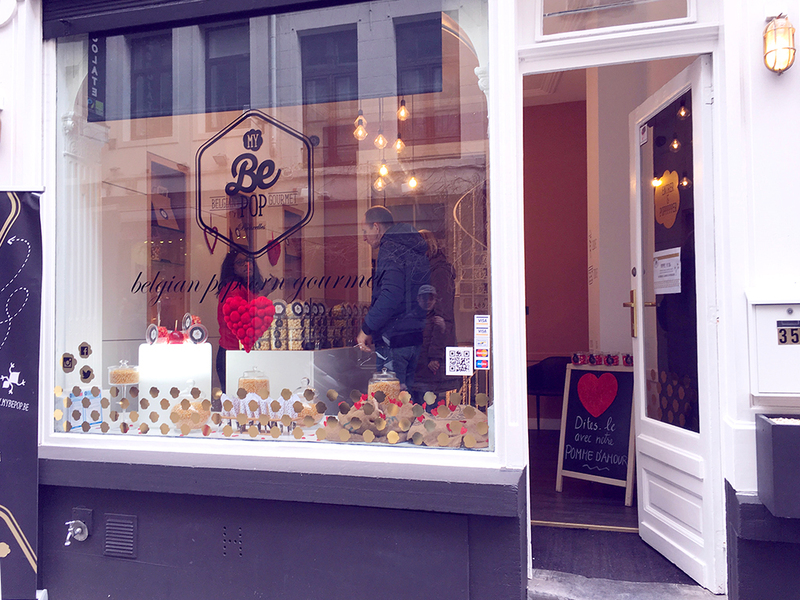 My Be Pop : Gourmet pop corn, so delicious ! Rue de Rollebeek 35, 1000 Bruxelles. 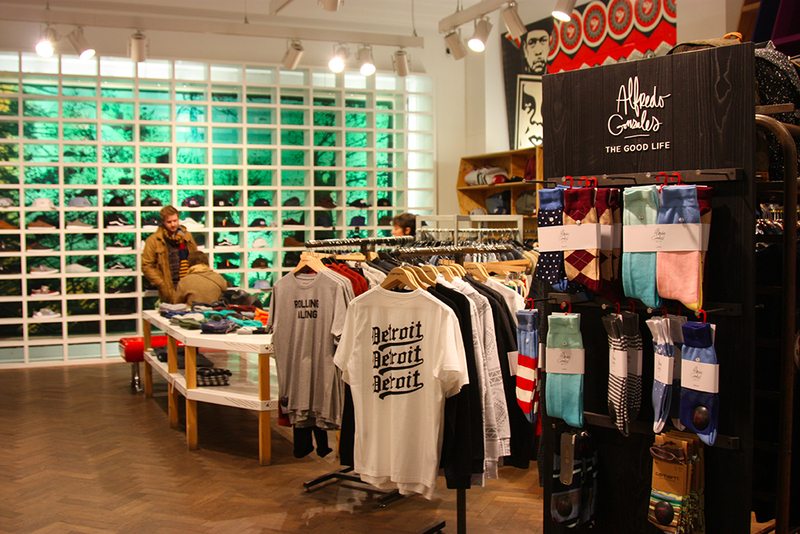 Fresh : Nice sneaker and streetwear shop. Rue du Midi, 57, 1000 Brussels. 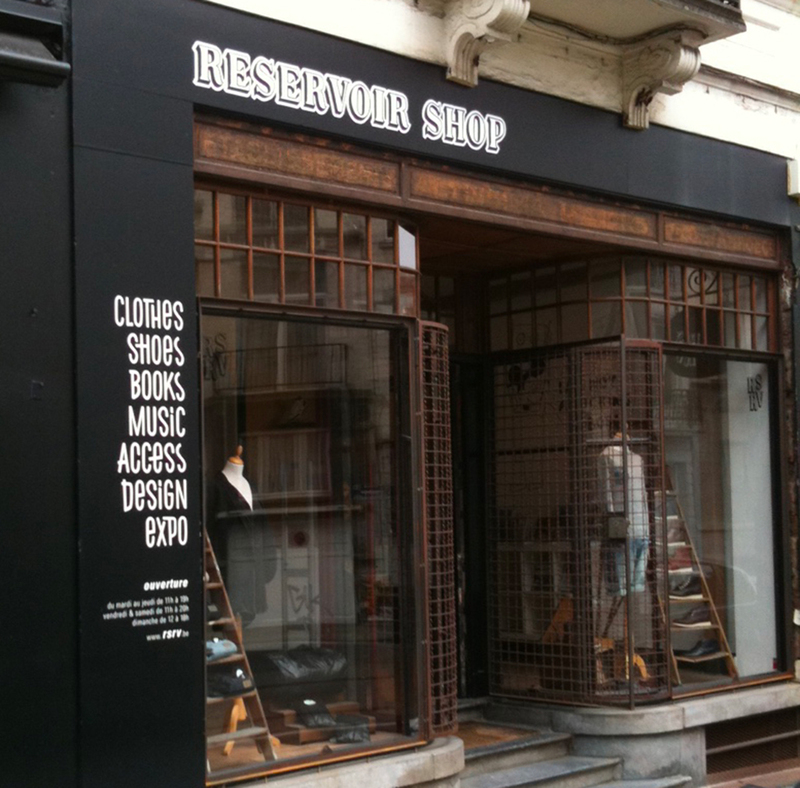 Reservoir Shop : Sneakers & streetwear clothing. 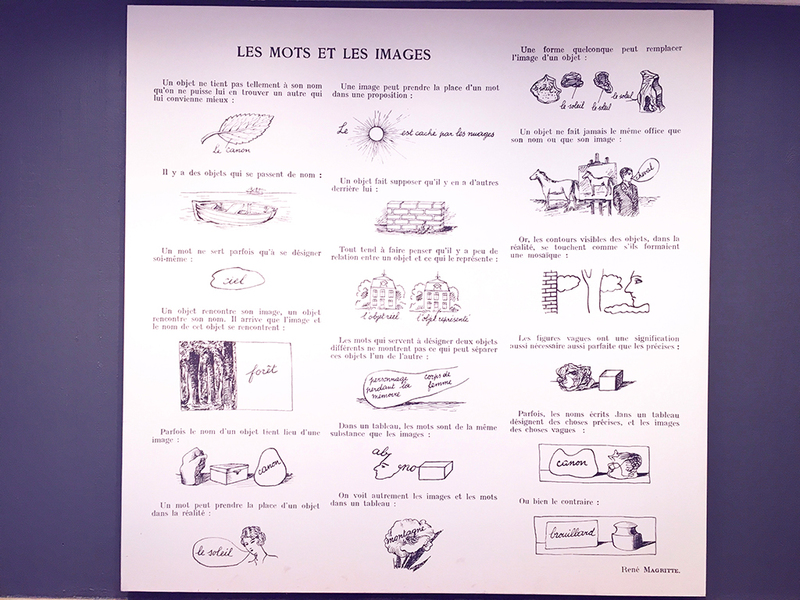 43a Rue Lesbroussart, 1050 Brussels. 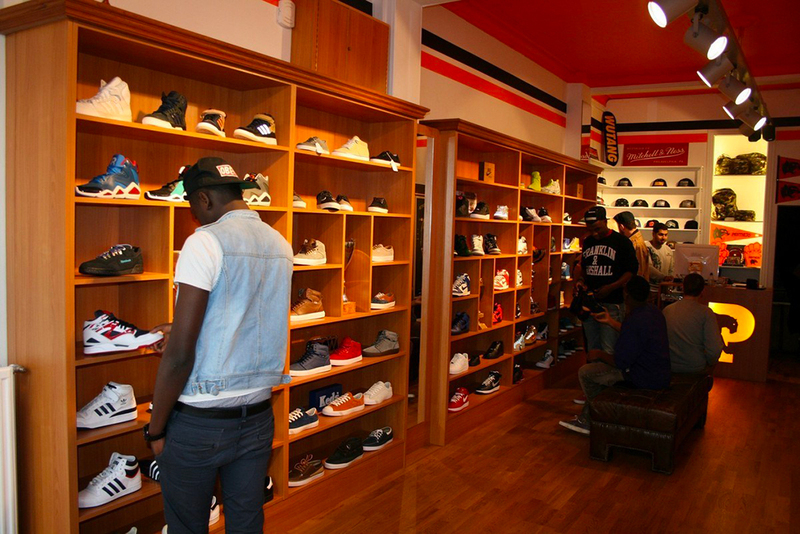 Panthers Brussels : Sneaker shop with a lot of Jordans. Mr.Ego : Concept shop Man/Woman/Kids. Steenstraat 29 Rue des Pierres, 1000 Brussels. Hunting & Collecting : Big concept store Man/Woman/Kids. 17, Rue des Chartreux, 1000 Brussels. 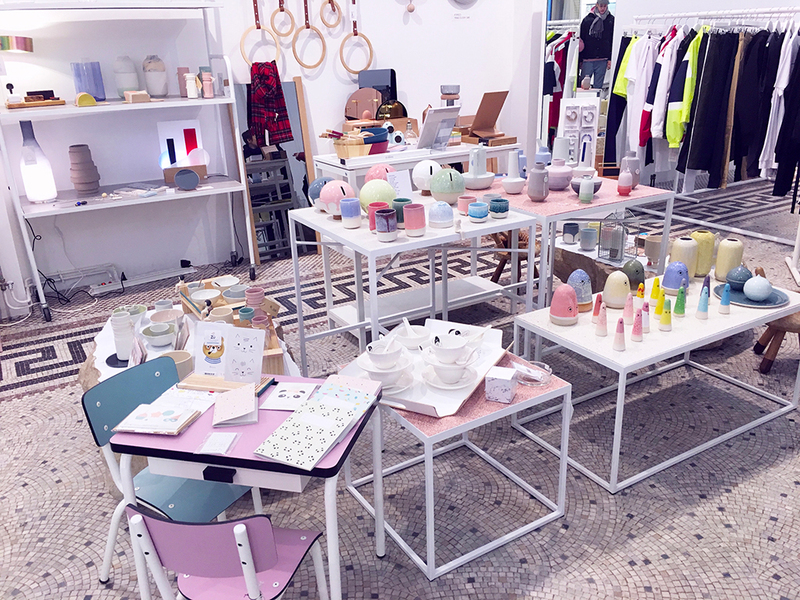 Urban Outfitters : no need to introduce it 😉 you can find shops like The Kooples, Comptoir des cotonniers,… near it. 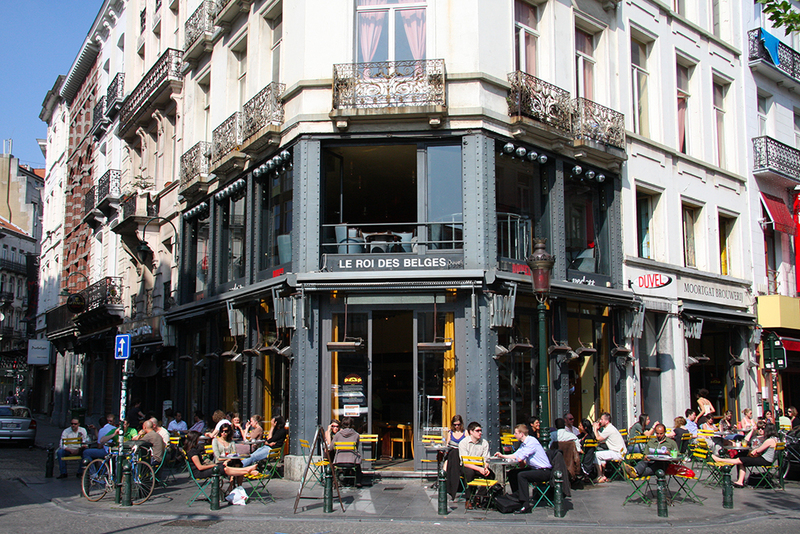 Place Stephanie 6, 1050 Brussels. Primark : no need to introduce Primark, you can find the City 2 mall in the same street and well known shops (Undiz, Footlocker,…) in the same street. Rue Neuve 15, 1000 Brussels. Rue Antoine Dansaert et alentours : Walk near this street there are a lot of little shops. Rue Antoine Dansaert, 1000 Brussels. 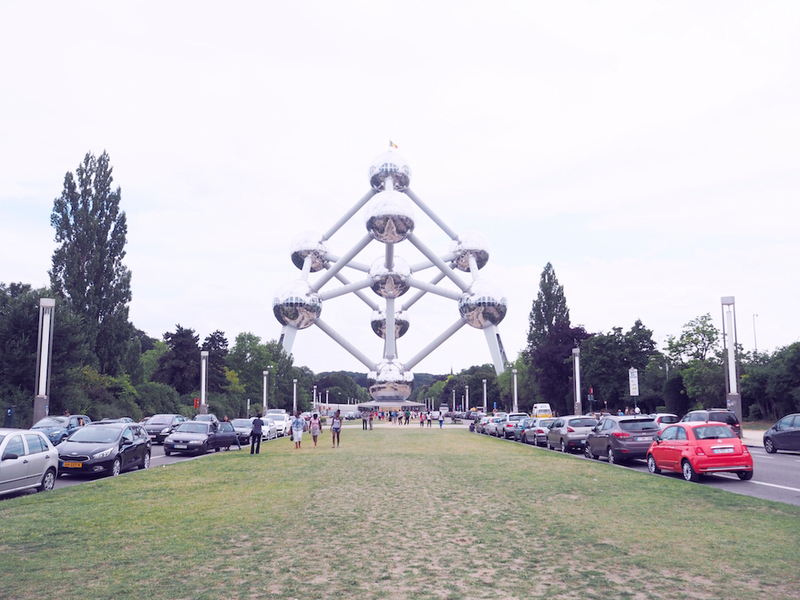 Avenue de l’Atomium, 1020 Brussels. Belgian Comic Strip Center : We didn’t went but we’ll come back soon. Rue des Sables 20, 1000 Brussels. Magritte Museum : We didn’t went but we’ll come back soon. Rue de la Régence 3, 1000 Brussels. at the intersection of rue de l’Étuve and rue du Chêne, Brussels.